Best price in the building! Priced to sell! 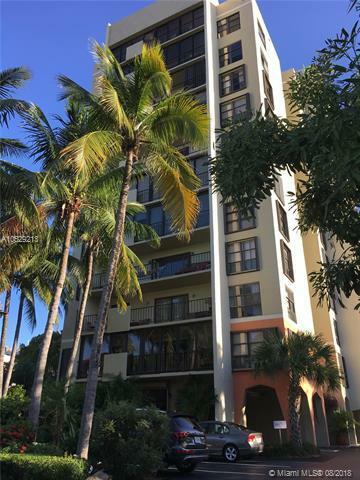 Stunning totally renovated 2/2 apartment with incredible open view of Key Biscayne. New stainless steel appliances. 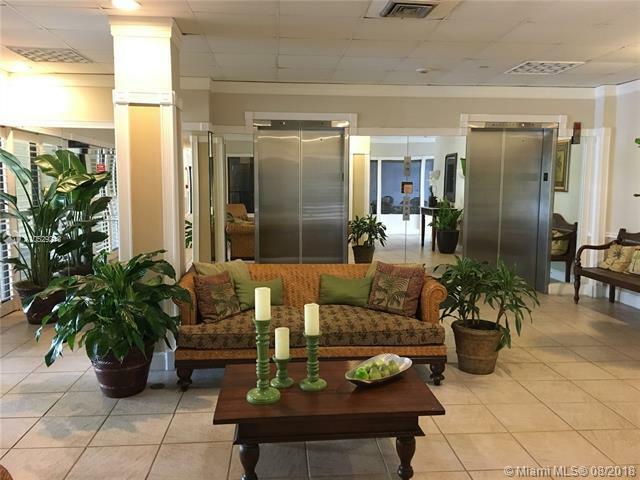 Ceramic floors, large balcony, walk-in closets, split plan layout, hurricane shutters and more! Washer/Dryer in the unit! 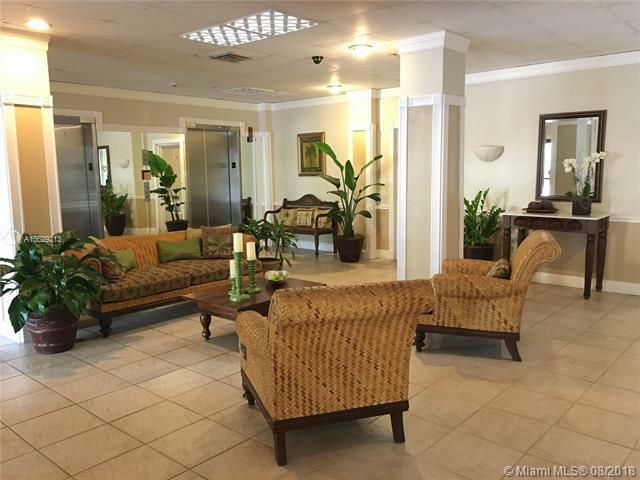 Beautifully kept boutique building with spacious and attractive pool area, security. 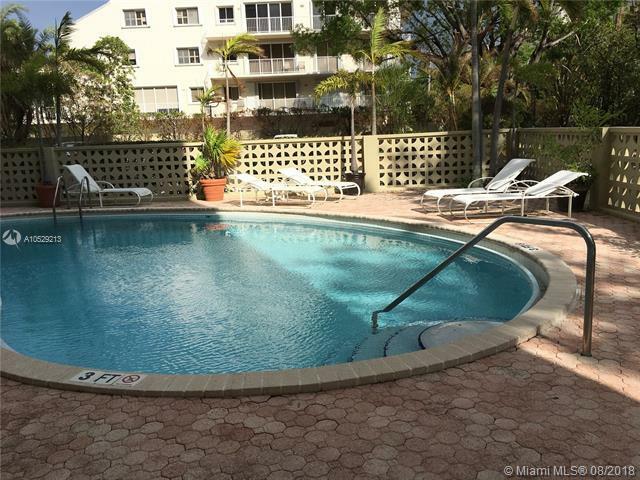 Located a short walk to the beach, tennis, golf, restaurants, shops, parks and schools. Call today! Listing courtesy of Barnes International Realty Llc.